Dads are most ordinary men turned by love into heroes, adventurers, story-tellers, and singers of song. 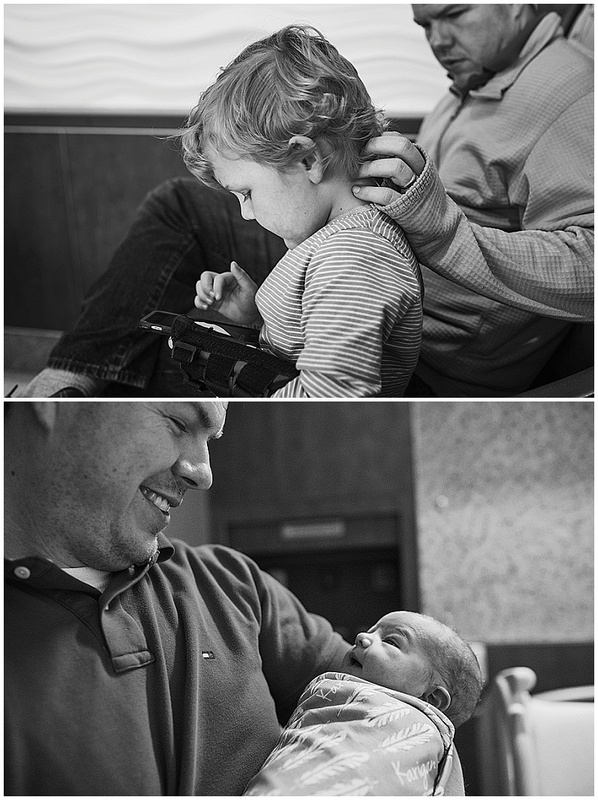 I am obviously not a dad, but I do get to witness men turn into fathers with each birth I document. This post shows off some of the awesome dads I have met this past year. Watching the transformation of a husband become a dad, no matter how many children they have already, is seriously magical! Every dad is different in how they react to seeing their partner in labor. They all set different limits on where they stand during the delivery of the child, but afterwards; there is always amazement and love. So where you stand at mom's head, watch your child crown or even catch your baby entering the world, you are all strong and incredible fathers!